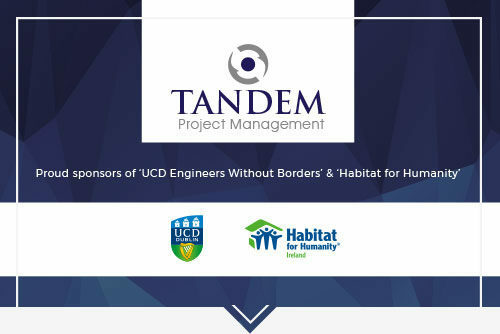 Tandem recently sponsored the UCD Engineers without Borders ‘Who wants to be a Thousandaire’ event on Monday 10th April. The event was organised by UCD students to fund an upcoming trip to Zambia with Habitat for Humanity. The students will aim to construct 2 complete houses in 2 weeks for an impoverished community in Ndola, Zambia. We wish the students all the very best with their project.